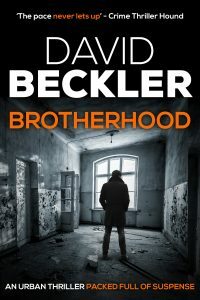 BROTHERHOOD, Novel: Release date 7th February 2019 – Available on Amazon, click on the title or cover for a link. 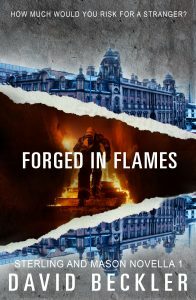 FORGED IN FLAMES, Novella: Release date 20 December 2018 – Available on Amazon and getting great reviews, click on the title or cover for a link. 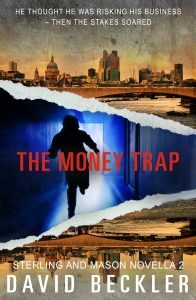 THE MONEY TRAP, Novella: Available on Amazon and on Kindle Unlimited. Currently no 2 on Hot New Releases.